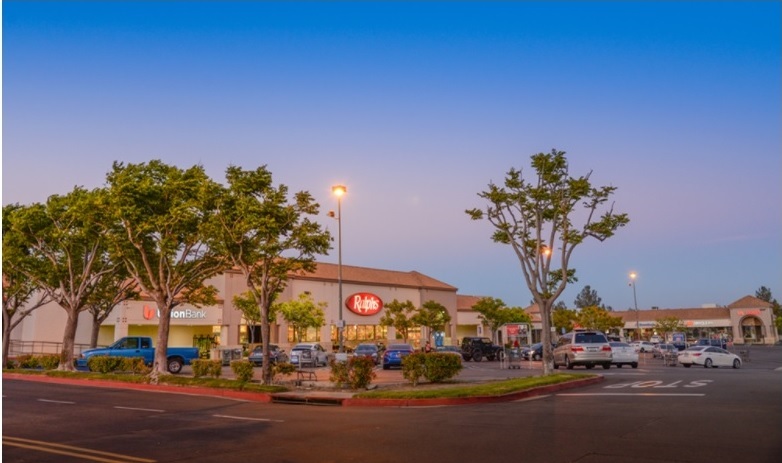 CORONA, Calif. – (RealEstateRama) — Hanley Investment Group Real Estate Advisors, a nationally-recognized real estate brokerage and advisory firm specializing in retail property sales, announced today that the firm completed the sale of Sierra Del Oro Towne Centre, a 110,004-square-foot Ralphs grocery-anchored shopping center located at the signalized intersection of Green River Road and Serfas Club Drive in Corona, Calif. 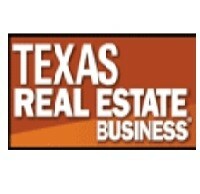 The purchase price was $28.6 million. 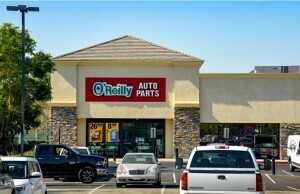 According to CoStar, this is the second grocery-anchored property to trade in the Inland Empire in the last 24 months.